Learn how to write the best personal statement you can for art university courses with the expert advice of Emily and Heather from CSVPA! 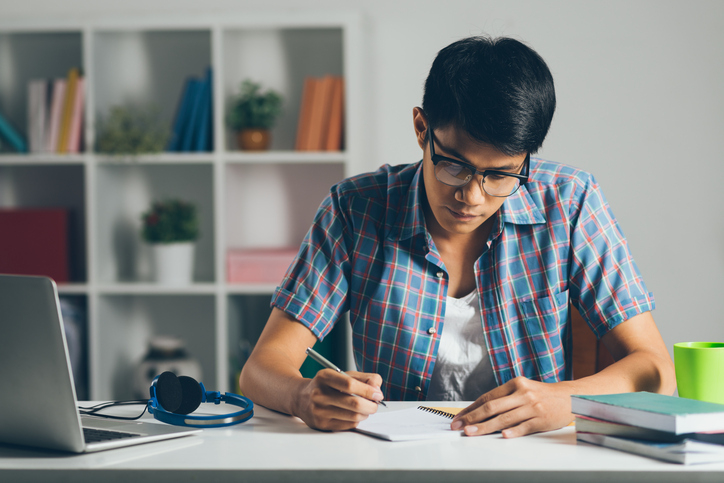 One of the most important parts of your UCAS application to any university course is the personal statement, and art university courses are no exception. At Cambridge School of Visual & Performing Arts (CSVPA), ensuring that students can write an excellent personal statement that really increases their chance of progressing to further study is very important to our tutors. In a recent interview, CSVPA’s Emily Starr and Heather McClean outlined the most important factors that students should consider when writing their personal statements for art university courses. Keep reading to learn more about how you can craft a personal statement that will maximise your chances of university admissions success. What is the Personal Statement, and Why Does it Matter? The personal statement should be between 1000-4000 characters in length, which is 300-600 words. As Heather explained, this short text should cover a wide range of information relevant to the art university courses you are applying to. “Students should write about why they chose the subject, what inspires them, what they like to do in their spare time, and their achievements and ambitions.” She added that it is important that the different parts of the statement are linked and flow well together. According to both Heather and Emily, there are a few “do’s and don’ts” that students should keep in mind when writing their personal statements. 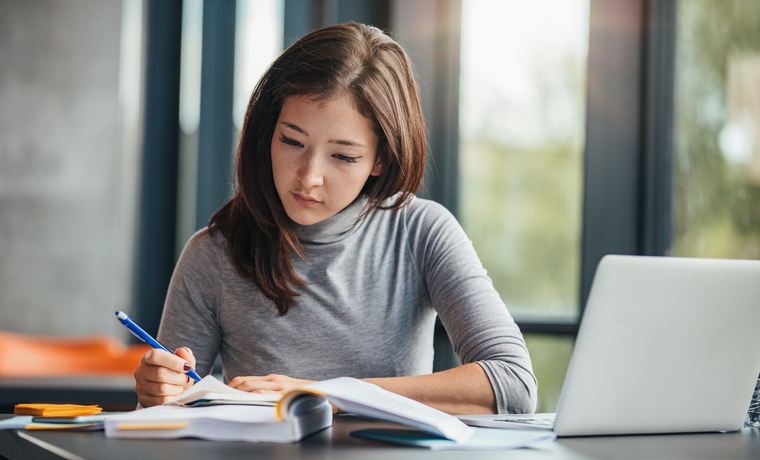 By keeping these things in mind as you revise your draft, you can be confident that you are on track to create an excellent statement that will help you really stand out to top art universities in the UK. Emily and Heather also noted that UCAS has a detection process that will notify them if parts of your statement have been copied from another submitted statement, which can jeopardize your application. Overall, you have everything to gain by crafting an authentic personal statement that is a true reflection of you. Want to know more about the UCAS application process? Contact us to learn how graduates from our foundation programme in art and design progress, or to find out how to apply for a BA Degree at CSVPA!